The eLion has a TM4 Electric Powertrain. 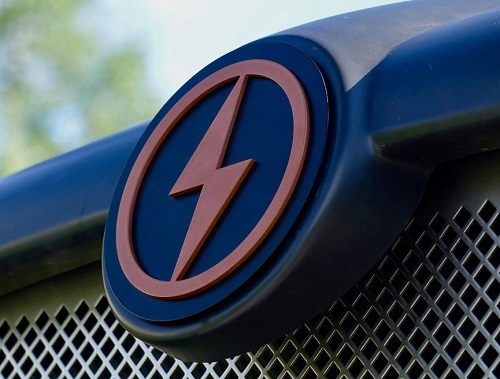 Thanks to an electric motor delivering up to 250 kW, 2,200 Nm (about 335 HP, 2,200 lb./ft. ), the eLion has as much or even more power than standard diesel engines in the school transportation industry. A touchscreen displays battery charge status in real time and allows a complete diagnosis of all eLion components. The eLion is the result of a collaboration between four compagnies from Quebec: TM4 on supplying the motor, CNTA on developing the electric drivetrain, B3CG on providing the battery packs and Bus Lion. 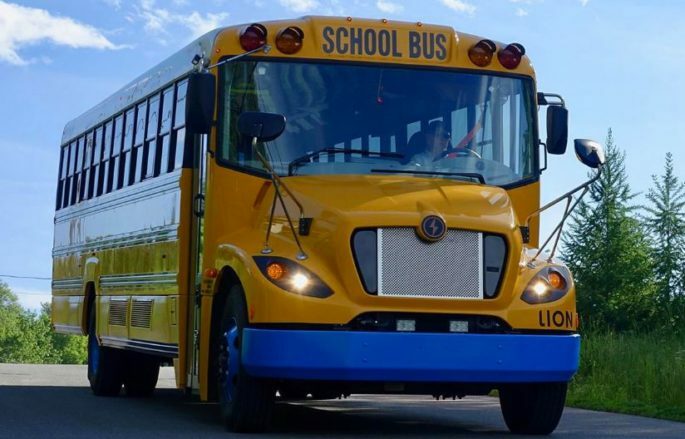 Lion offers several range options to optimize return on investment and school bus route planning: 50-mile (90-km) range; 75-mile (120-km) range and 100-mile (150-km) range. This video showcase TM4’s products for buses and trucks electrification and hybridization, such as electric motors / generators, motor controllers / inverters units and vehicle controllers.